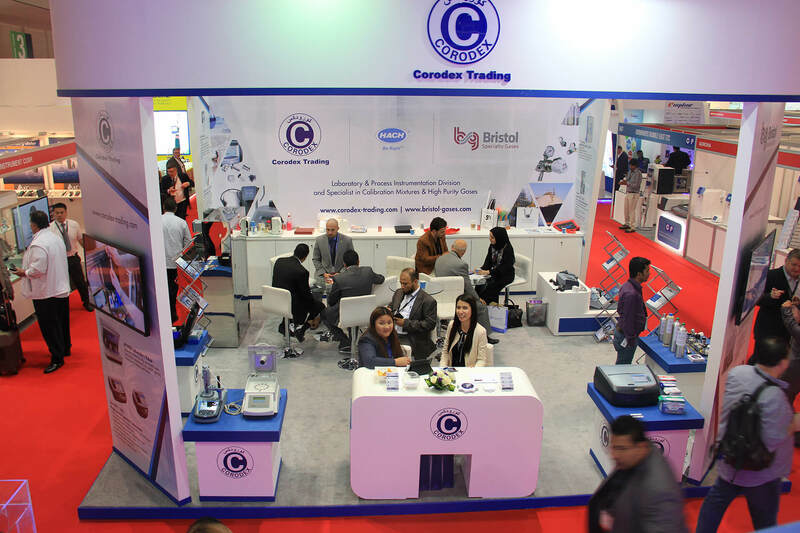 Corodex's product offering includes the full range of all water treatment components such as membranes, filters, pumps, fittings and RO components. 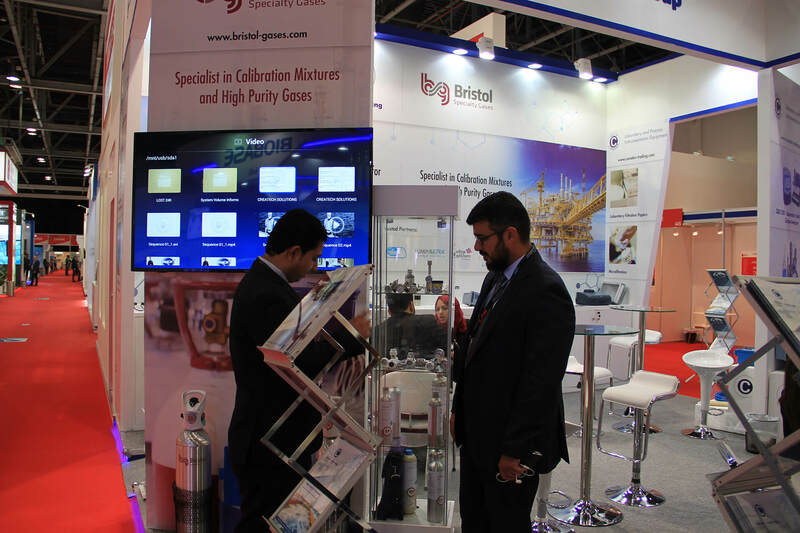 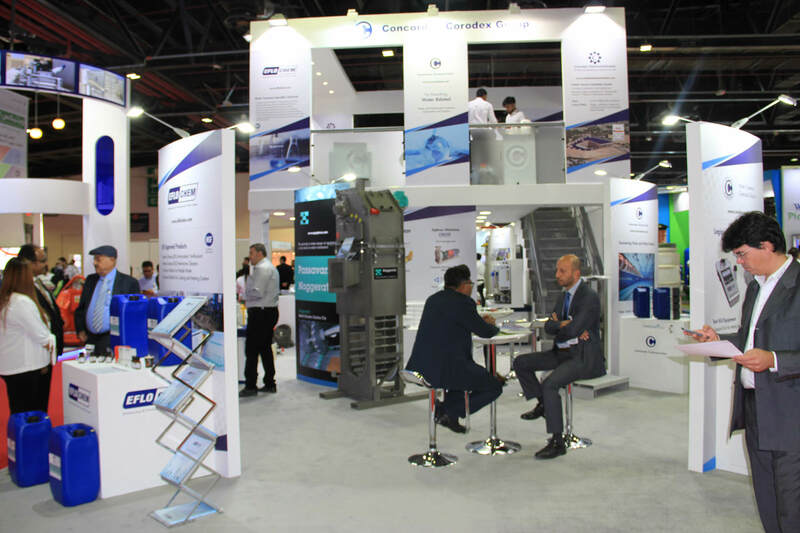 We complement this huge selection of material with offering for all your water treatment chemical requirements for water systems, chillers, boilers and swimming pools. 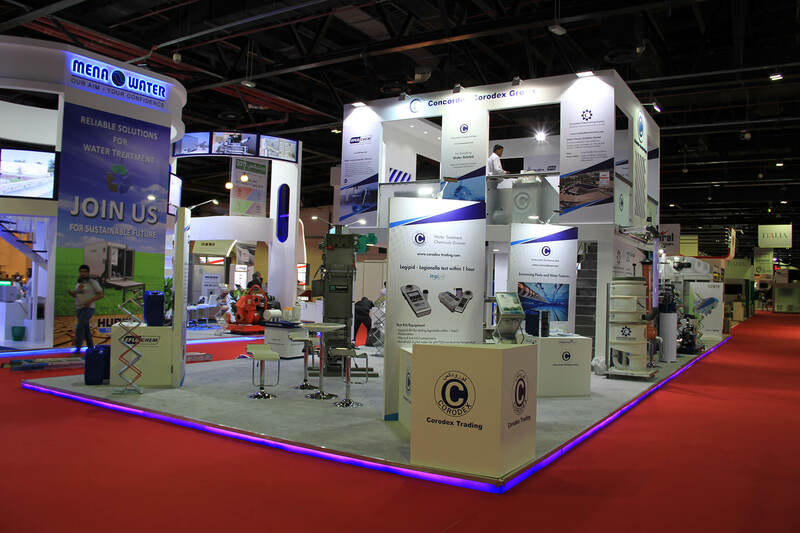 We also have a huge stock of commercial water treatment systems and accessories such as RO under-sink systems, booster pumps, storage tanks, installation accessories, ultraviolet lamps. 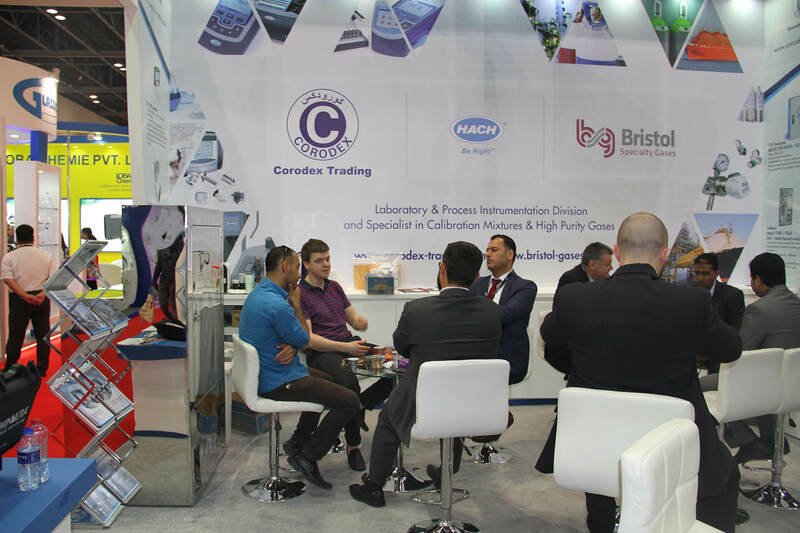 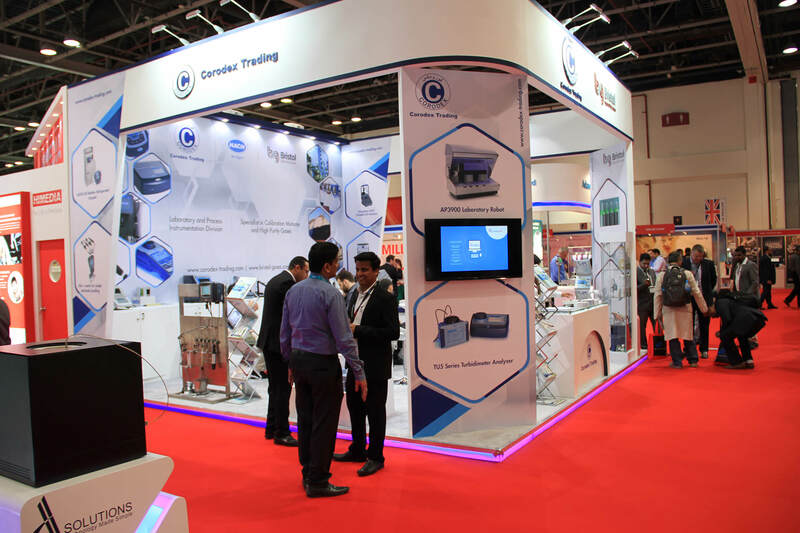 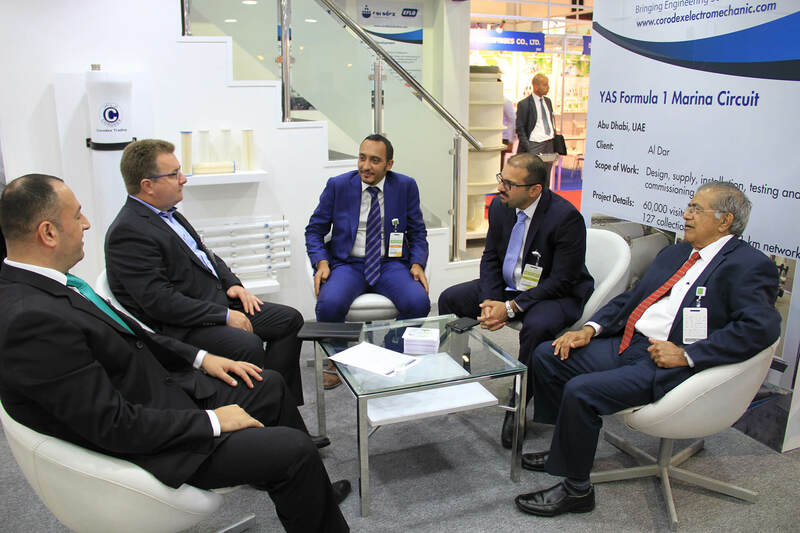 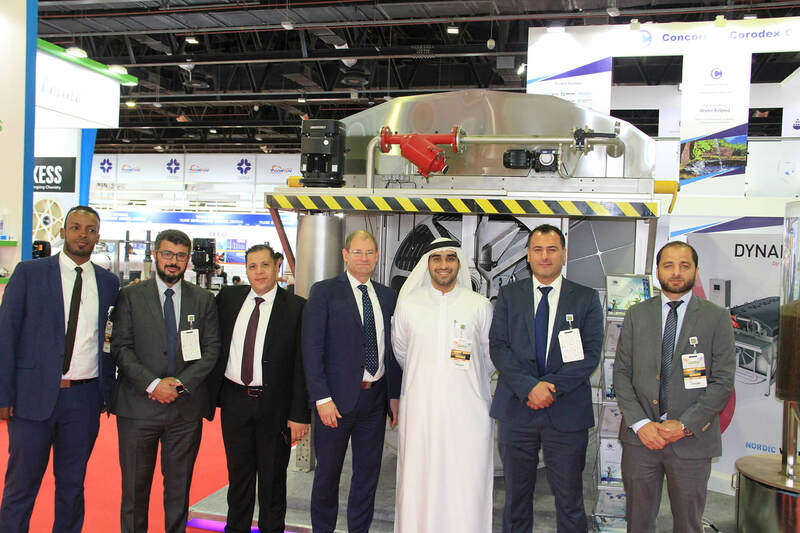 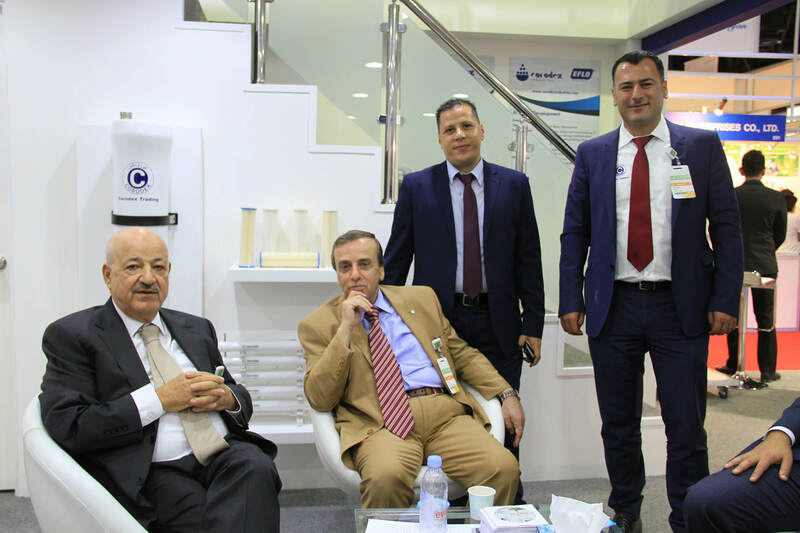 Being one of the first companies to offer total water solutions in the Middle East region, Concorde Trading has grown dramatically from 1974 to become UAE’s largest company to offer everything water related. 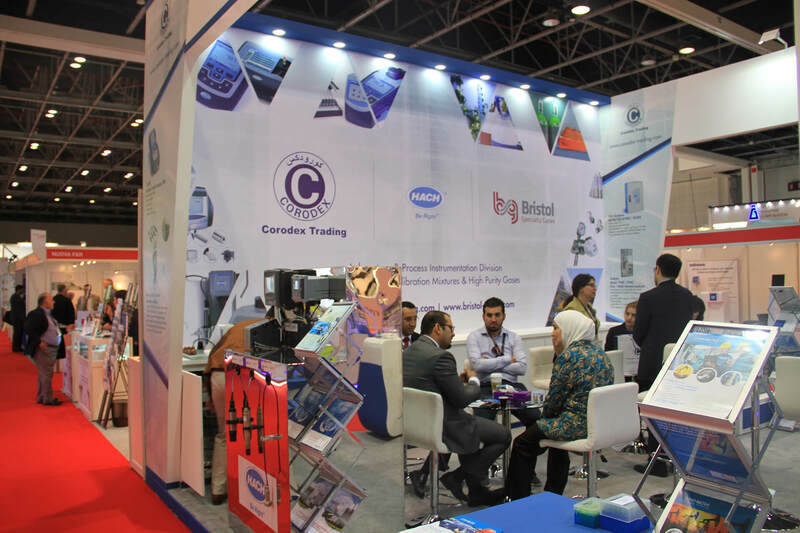 Corodex’s product offering includes the full range of all water treatment components such as membranes, filters, pumps, fittings, and RO components. 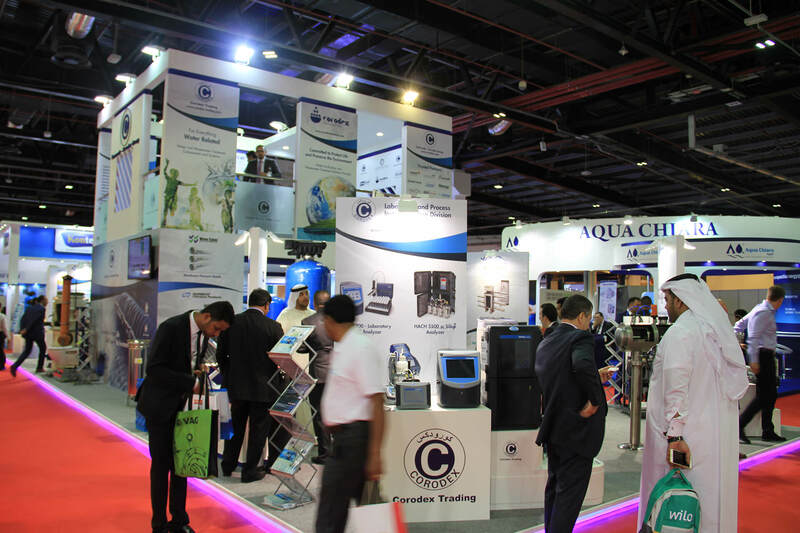 We complement this huge selection of material with offering for all your water treatment chemical requirements for water systems, chillers, boilers and swimming pools. 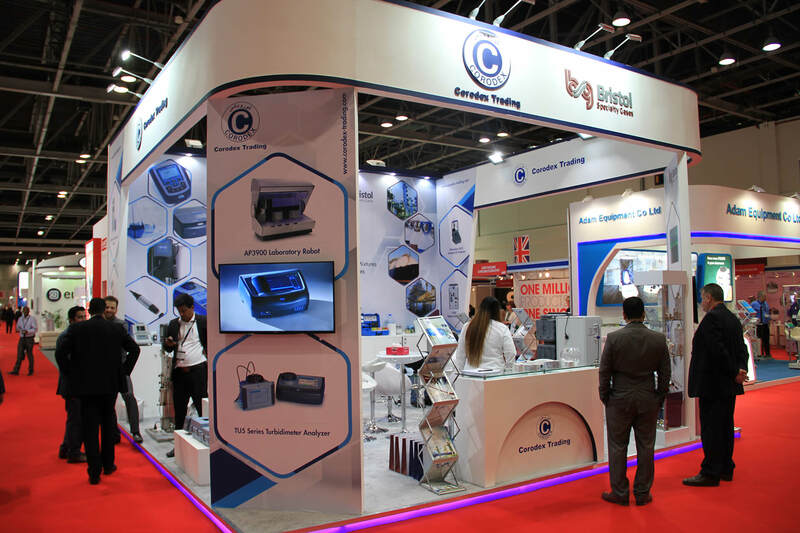 We also have a huge stock of commercial water treatment systems and accessories such as RO under-sink systems, booster pumps, storage tanks, installation accessories, ultraviolet lamps and sleeves. 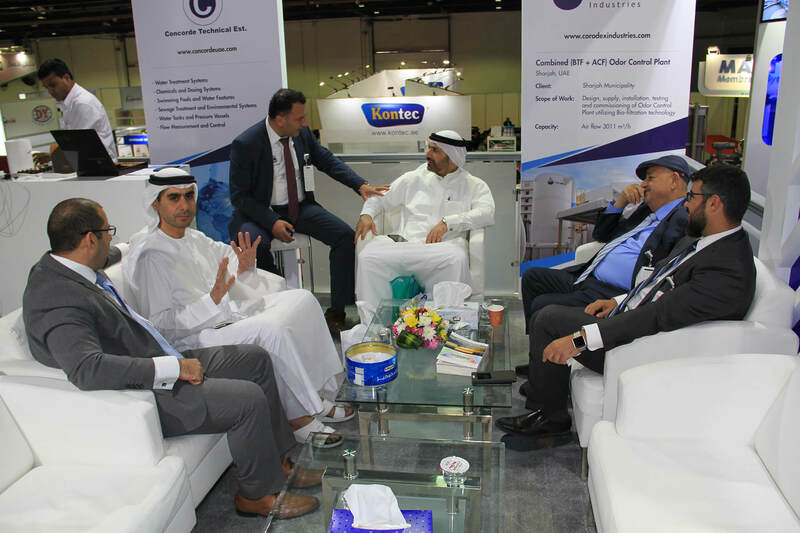 Last but not the least we offer complete municipal and industrial wastewater treatment systems through our partners in the region, and also air purification solutions for any commercial or industrial application. 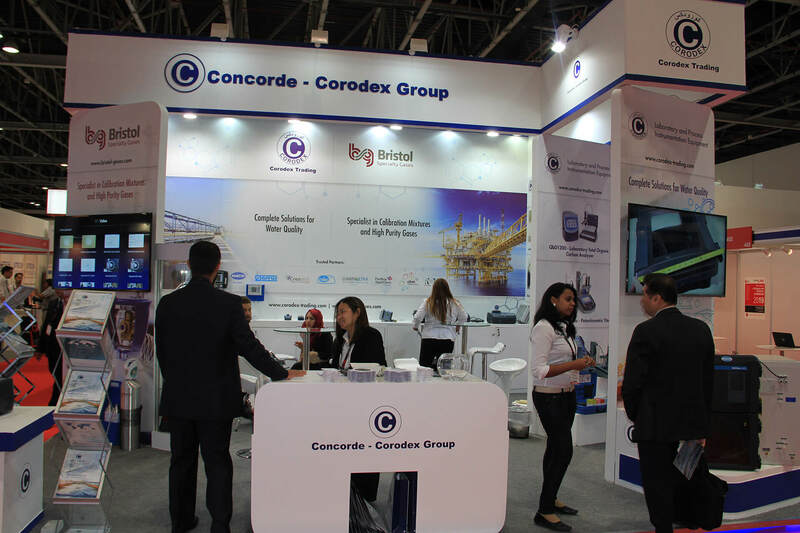 As Corodex passes the 30 year milestone, serving both its commercial and municipal customers in the region, we take great pleasure in continuing to set a high standard in customer service and achieving an excellent track record on customer satisfaction.